Shaving creams is something all men cannot do without! There are different and a large variety of shaving creams available in the market for men these days. All you men out there may have various considerations before choosing a shaving cream. Some cause foam, some do not. Some are gel like and some form a smooth paste. But have you ever wondered that these shaving creams that you use can contain harmful ingredients that can cause damage to your skin in the longer run?? The foams or gel like substance is shaving creams contain aerosols that are harmful for your skin. But have you ever thought of making homemade shaving cream! 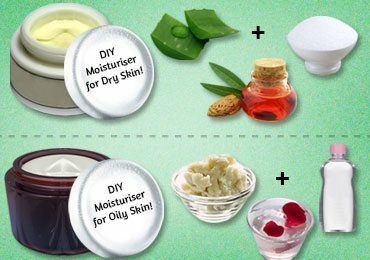 Ever wondered that you can make your own homemade shaving cream?? Yes, it is possible. 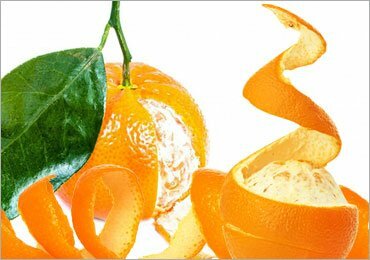 You can mimic the same shaving cream that is available outside but with more safer and natural ingredients. 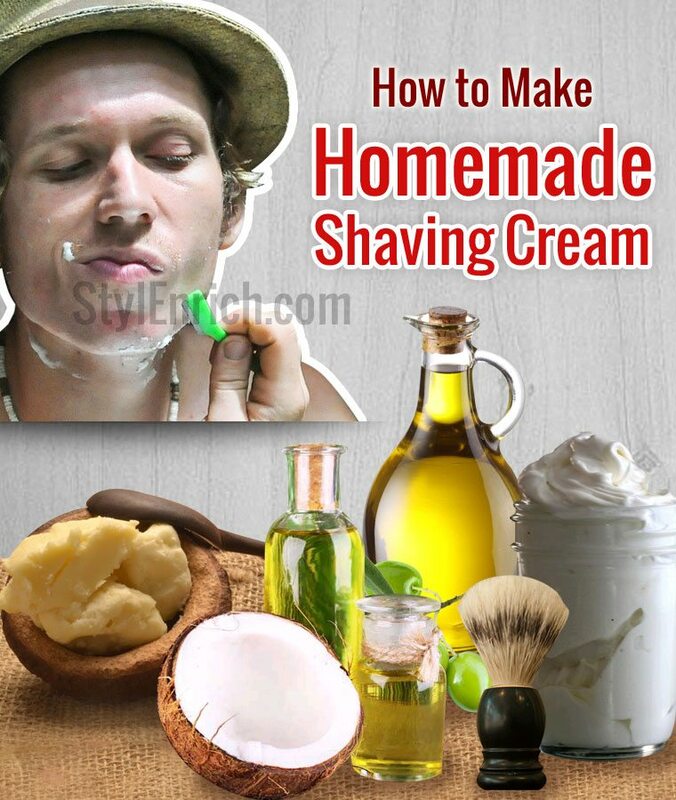 It is also very easy to make your own shaving cream right at the comfort of your home. 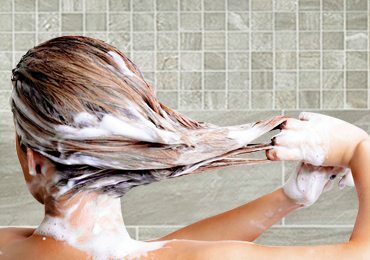 Must Read : How to make Natural Homemade Shampoo in few easy steps! Let’s Learn How To Make Homemade Shaving Cream! 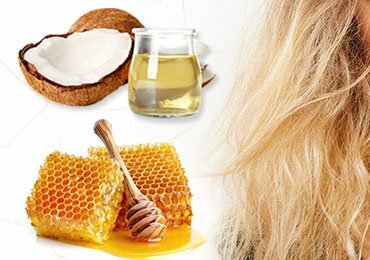 Click here for simple hair care tips and home remedies to prevent hair loss problems. The recipe for shaving cream is very simple. All you need to do is follow a simple step by step procedure to get your shaving cream ready for use. Melt the shea nut oil and coconut oil together in a pan. Reduce the heat and add 1/4th cup of olive oil. After it completes melting in the pan, add a few drops of essential fragrance oil preferably lavender oil to the mixture. 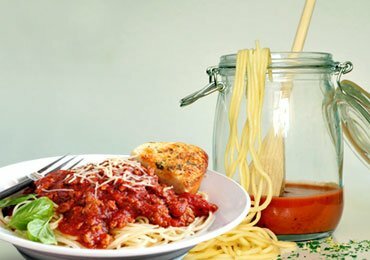 Pour into a container, mix well and refrigerate to harden. After it solidifies, take it out and allow it to soften. To this mixture, add 2 to 3 vitamin E capsules and add 2 tablespoons of baking soda and beat well to form a fluffy mixture. You can use this fluffy mixture as your shaving cream and spread evenly on the area for shaving. 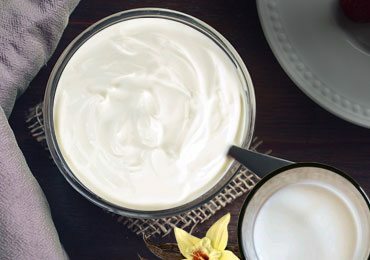 The ingredients used in the homemade shaving cream are stable and have a long shelf life although they do not contain any added preservatives. 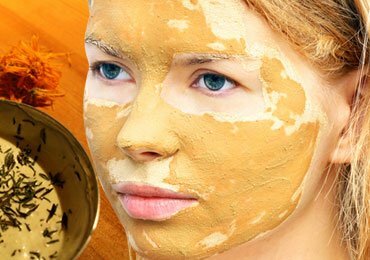 It is completely natural and safe to use without any side effects. Coconut oil shaving cream or Shea nut shaving cream is the most popular choices for shaving creams that you can prepare at home. Choose to use this homemade shaving cream rather than any commercial cream available in the market. Commercial shaving creams have lesser shelf life and contain preservatives that damage the skin. They are also extremely expensive and not worth the money! What are you guys waiting for, go ahead and prepare this all natural shaving cream! 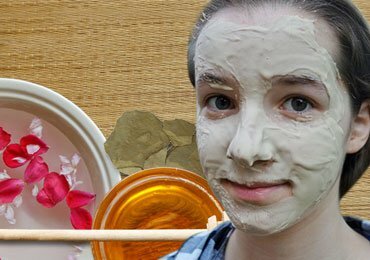 Care for your skin and beauty! What is Shea nuts? Please make it clear.